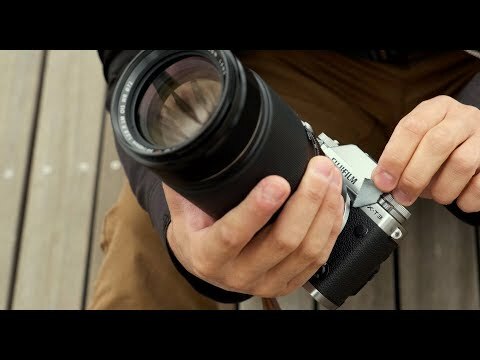 Discussion Fujifilm X-T3 - Latest in X Series Bodies - Maybe the Best? The FUJIFILM X-T3 is the world’s first5 mirrorless digital camera capable of internal SD card recording 4K/60P 4:2:0 10bit. It is also the world’s first5 mirrorless digital camera with APS-C or larger sensor capable of 4K/60P 4:2:2 10bit HDMI output. Supported video formats include the widely-used H.264/MPEG-4 AVC as well as H.265/HEVC for greater data compression. 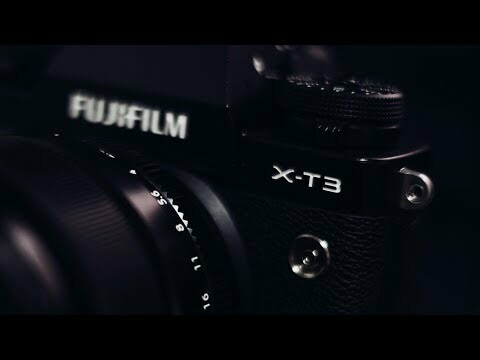 X-Trans is a trademark or registered trademark of FUJIFILM Corporation. 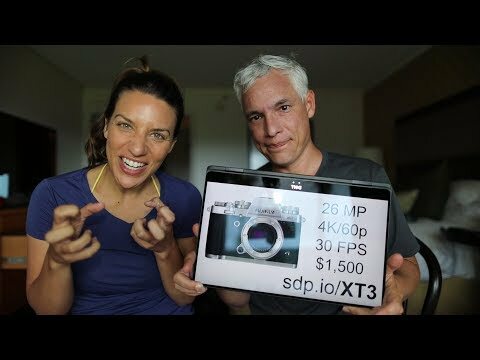 Zed Pro Media - Fujifilm X-T3 - Hands On First Impressions! 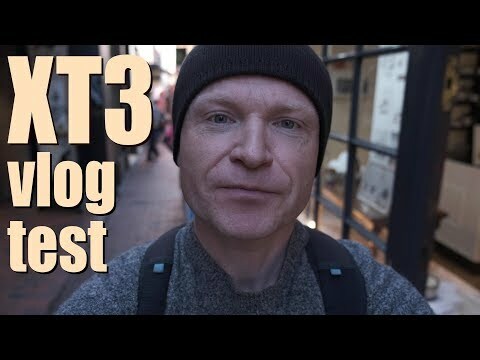 Gordon Laing - Fujifilm XT3 review first looks - my favourite X body upgraded! 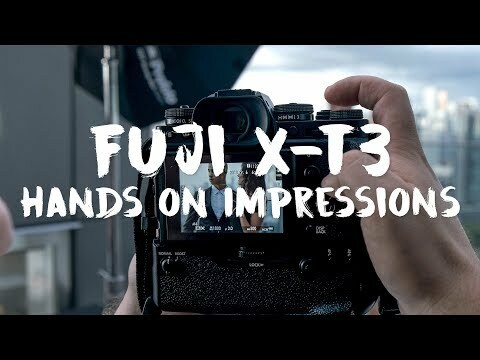 Fuji has a 'Special' page just for the X-T3 with another look at the highlights as well as "Lots" of Use-Case videos (5 - new videos specific to the X-T3). Highly recommend checking this out! I have a Fujifilm X-T3 on order, hoping it arrives by end of September. Put simply, I see it as a mix of portability, power, and image quality, a camera I will have with me much of the time, which is not true of my pile of Big Rigs. The Videos post above has been updated to include Gordon Laing's first look comments. The first body from Fuji that has me seriously considering an upgrade from my two-generation old X-E2S. Really exciting feature set. I've had a Fujifilm X-T3 for just 2 weeks, already love it. So nice as a walk-around, very fast action to power up and shoot. Gorgeous pictures. One first-steps thing I have to master is guiding the camera to what I want it to auto-focus on in this camera, which of course has different controls from prior cameras. There are several focus modes, so a quick shot might not be using the best AF mode for the scene. I stress "quick" because as a former "press" photographer (newspapers, magazines, TV) I am attracted to candid shots which come and go fast. For instance, focusing on my nearby romping dog works great, but then spinning around to shoot someone in a vista with many possible focal points the camera doesn't always know what to do unless I switch AF modes and/or put one of the focusing points in the right place -- nothing unusual, just learning how to it quickly. Not a camera complaint, but plenty to master in with so so so many modes, options, settings. It's all wonderful, I just gotta spend more time with it. ziggy note: You should be able to mount an external monitor, or an external recorder with a monitor, atop the X-T3 but in reverse, which would allow monitoring the recording for a vlogging application. After a month of shooting with the X-T3 vs the X-T2. Just received my X-T3 this week, looking forward to putting it through the paces soon. Pics to come! 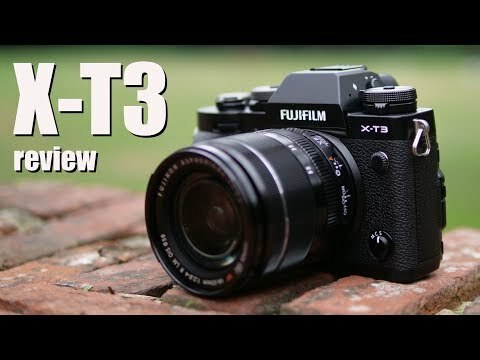 Completely aside, I'm still waiting for FujiFilm to come out with a pro model called the , "XT-C". (Say it quickly out loud. 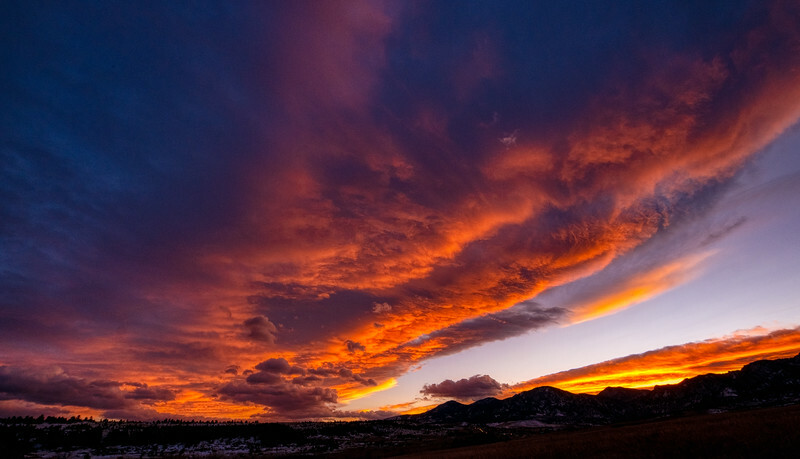 First night out with the X-T3, picked up a used 10-24mm too - think I'm going to love this combo!